19 And He took bread, gave thanks and broke it, and gave it to them, saying, “This is My body which is given for you; do this in remembrance of Me.” 20 Likewise He also took the cup after supper, saying, “This cup is the new covenant in My blood, which is shed for you. Here at The Worship Center Christian Church, The Lord's Supper isn’t just something we do out of tradition, rather it is a significant covenant meal we observe in remembrance of Jesus and the sacrifice he made in taking our place on the cross. When humankind was sentenced to death, Christ died for us. During the last supper, a customary Jewish Passover meal, a lamb without spot or blemish and unleavened bread (Exodus 12: 1-13), was shared between Christ and His Disciples. Additionally, the meal required four cups of wine that were a significant part of the annual tradition. 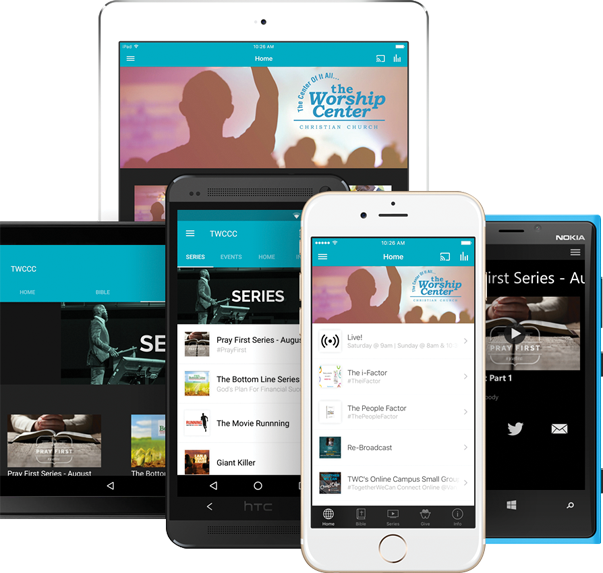 During every Communion service, The Worship Center leads its members and guest in partaking in The Lords Supper. 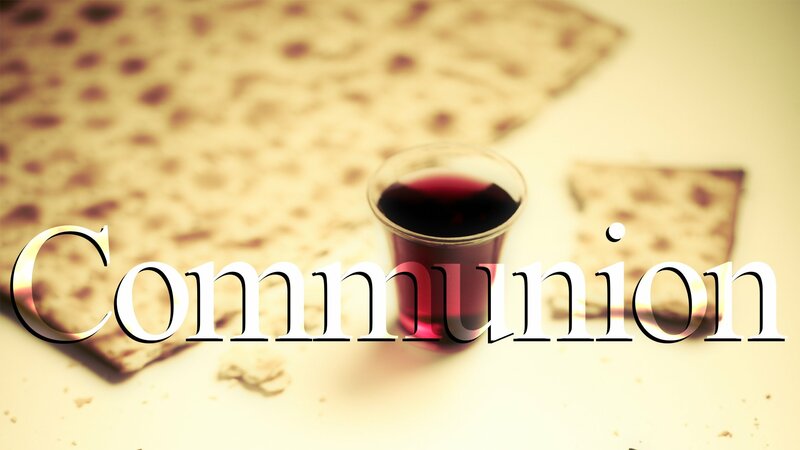 No longer do we pass the treys of bread and juice from person-to-person and row-to-row, rather we celebrate this service as a communal event; inviting members to come forward collectively to the communion tables. It is our belief that when you come to this table, you do so with the personal responsibility of participating with reverence, humility, and sincerity, understanding and proclaiming Christ's great act of Love as we become One with Jesus. Partaking allows God to honor, reward and bless your coming. After members have partaking in the body and blood of Christ, they are individually anointed and covered in a Prayer of Blessing. While we understand that our process for sharing in The Lords Supper (Communion) may be different, we pride ourselves on being set apart as we have witnessed the Healing and Transformative Power of God at work in the lives of those who come to the table. No matter what challenges you may find yourself facing—sin, drugs, sickness, worry, bitterness, hurt, strife, old habits and even financial difficulty—Christ died that you may be delivered through coming to the table and partaking in the Lord’s Supper. The body and blood of Jesus covers YOU and every area of your life. Perhaps you have come to the table and have experienced the Power of God in your own lives. We invite you to take a moment and share with us the Victories you’ve gained from humbly approaching the table and partaking in the Body and Blood of our Lord and Savior Jesus Christ! 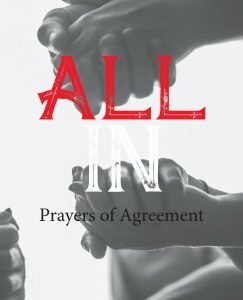 We invite you to pray these prayers of agreement with God’s Word over your life, marriage, singleness, family, and finances.